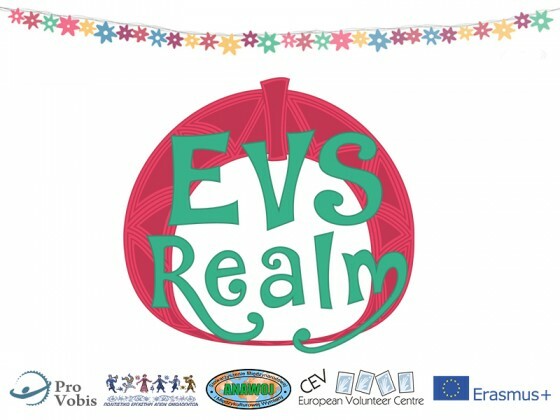 EVS Realm – Masters of the Learning Path is a project implemented by Pro Vobis – National Resource Center for Volunteering (Romania) together with its 3 partners Politistiko Ergastiri (Cyprus), ANAWOJ (Poland) and European Volunteer Center (Belgium), under the Strategic Partnerships (Youth) of the Erasmus+ Programme, with the financial support of the European Commission. The project aims to increase the quality of EVS projects, implemented all throughout Europe and especially in the 4 partner countries by developing the organizational capacity of volunteer involving organizations in relation to EVS projects, with a special focus on the mentoring dimension, highly underestimated and underused in EVS projects. Bearing this in mind, we aim at improving the quality of the proposed EVS learning experiences, developing tools and resources for mentors engaged in EVS and increasing the awareness of key stakeholders as to the role of mentors in enhancing the overall experience provided by an EVS project. 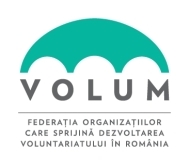 All 4 organizations are active in the field of volunteering in general and EVS in particular. The partners have an extensive experience in EVS project and volunteer management, and are keen promoters of a qualitative approach to all elements of these projects.